At 4 am on Monday 25 May, officers of the Hennepin County Sheriff’s Department raided the home of the Cruz family in south Minneapolis, busting through the front door to serve an eviction notice on the property. Inside, activists with Occupy Homes MN were locked down to concrete barrels and structures within the house in a “round the clock eviction blockade” that has been ongoing for the past three weeks. Activists suffered minor injuries as deputies used jackhammers and electric saws to free them from lockdown devices, arresting five. 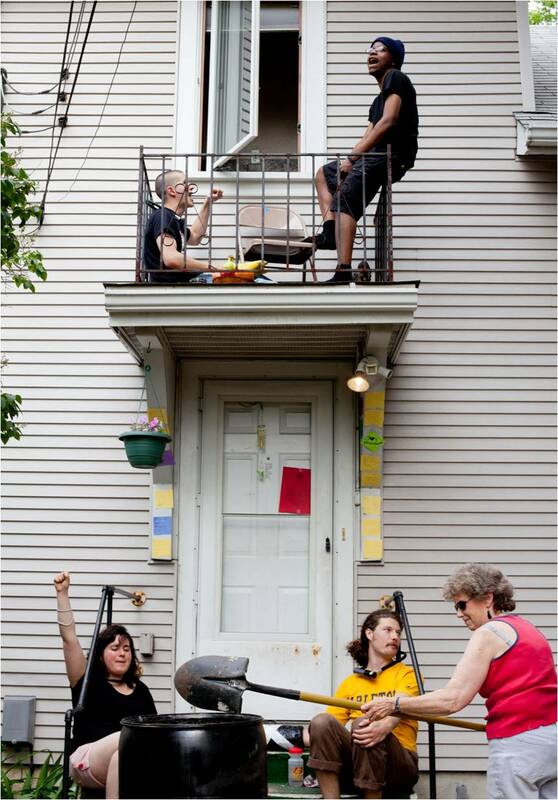 After approximately 50 more activists – roused by early-morning calls through the “Occupy Homes” phone tree – arrived at the house through the back alley, officers left without fully securing the home, and it was reoccupied later that day. 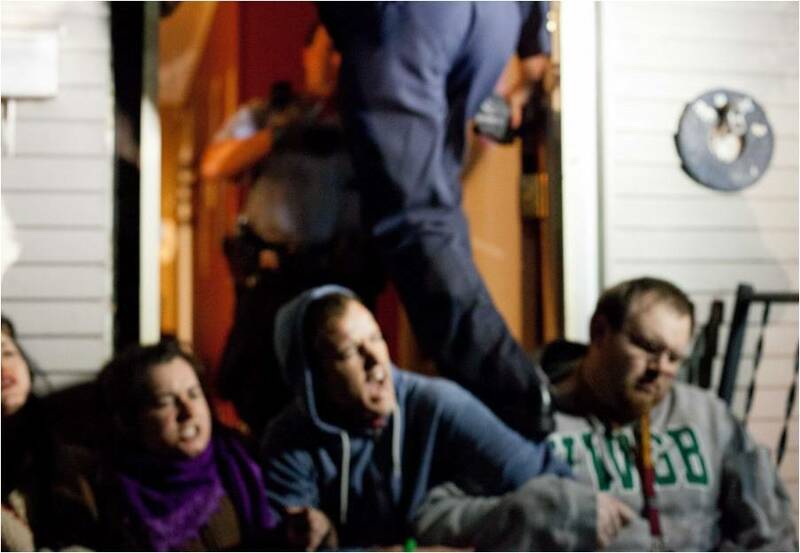 Five days and two more eviction defenses later, 14 were arrested as activists reoccupied the home, bringing the total of arrests that week to 23 (also see the stories on the Twin Cities’ NBC news affiliate and the Star Tribune). 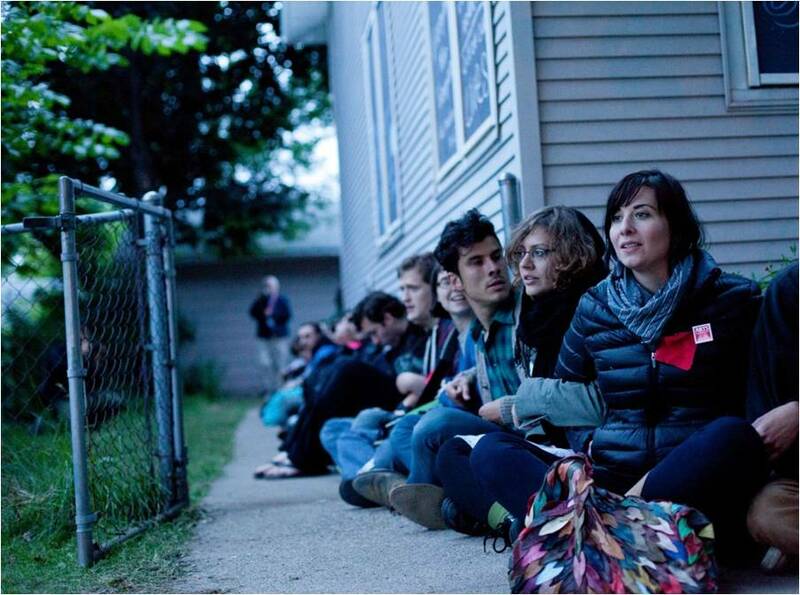 The Cruz family home defense is one of the most recent anti-foreclosure campaigns undertaken by Occupy Homes MN, which is at the forefront of what has become a national movement of anti-foreclosure campaigns. Growing out of the downtown occupation last fall, Occupy Homes – which has informed similar initiatives in New York, Los Angeles, San Francisco, Atlanta, Birmingham, and many other cities – organizes community members to stand in solidarity with homeowners facing foreclosure and eviction. The approach so far, in brief, has involved establishing an ongoing home occupation (often utilizing lockdown devices) to prevent sheriffs from emptying the residence, aided by an extensive phone network to quickly mobilize masses of activists in the case of an eviction attempt. In addition, they work to draw local and national attention to the plight of individual families and homeowners through public demonstrations, media events and community gatherings, addressing foreclosure as a public crises rather than a personal tragedy. 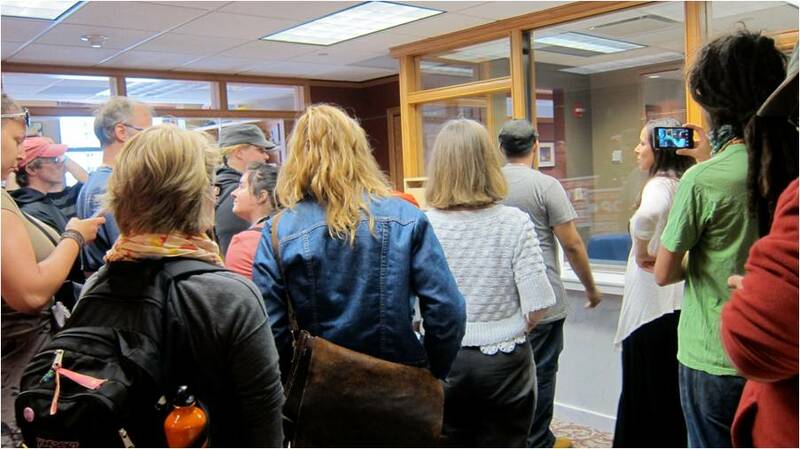 Foreclosure defense campaigns like Occupy Homes represent some of the most robust and widespread attempts to build solidarity among debtors, and to use collective action against the effects of predatory lending. So far, they’ve been surprisingly successful, helping several homeowners to regain their homes even after their properties have been officially sold by the bank (see the success stories of Monique White and Bobby Hull, as well as OccupyOurHomes.org for updates on campaigns across the country). However, these successes have important limitations, highlighting some of the stickier issues involved in any attempt to build solidarity among debtors. With its exclusive focus on homeowners, Occupy Homes risks becoming primarily a defense of private property. A germinal renter’s defense campaign (in the making – no public news yet) aims to address precisely this problem, but has met with some resistance among those most committed to the model of individual homeownership upheld by current campaigns. In addition, the successes so far have been limited to the extent that they have involved a renegotiation of the terms of repayment, rather than a reduction of the amount owed in keeping with the home’s current value. In the end, the bank still profits on a mortgage several times the value of the home. Aside from being a limited success for the homeowner, this emphasis on negotiations is aligned with Occupy Homes’ tendency – in its public relations and media strategy, as well as its immediate goals – to uphold an image of the moral subject of debt (see my previous post). The movement has been careful to emphasize that homeowners have fallen behind on payments through no fault of their own and are willing and able, if on renegotiated terms, to fully repay a loan on a property whose value was grossly inflated by real estate speculation on the part of those very same institutions now profiting on the interest. Occupy Homes thus arguably reinforces a notion of mortgage debt as a equal and legitimate exchange, rather than the product of an exploitative system in which what should be a basic right (to housing) has become an opportunity for speculation. However, rather than dwelling on these shortcomings, I’d like to suggest that the important successes of the movement are perhaps laying the foundation for moving beyond these limits. By making individual debt an opportunity for collective action, Occupy Homes has taken a crucial step toward addressing debt as a social crisis rather than a personal problem. These campaigns have been largely built through barbecues and other community gatherings at the home being defended, connecting community members and activists and providing an opportunity to share experiences and develop collective strategies. Even while it upholds the legitimacy of debt on one level, the movement takes the first step toward undermining the moral force of debt by refusing to address it as an individual problem, and making it the basis for building new (and sometimes unlikely) alliances and solidarities. Related to this, home defense campaigns have challenged the Occupy movement to branch out and form stronger connections with established black and Latino activist organizations working in low-income neighborhoods. 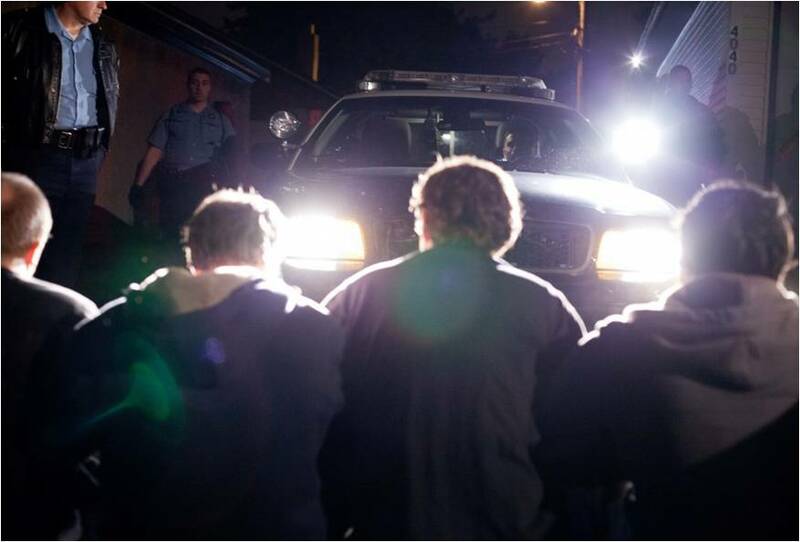 Additionally, through its use of lockdown tactics and other forms of direct action, Occupy Homes has helped to normalize a degree of confrontation with police and sheriffs in a movement with a broad base of support. And perhaps most importantly, it has demonstrated the power of collective action to sway large financial institutions, if not yet to do them real damage. 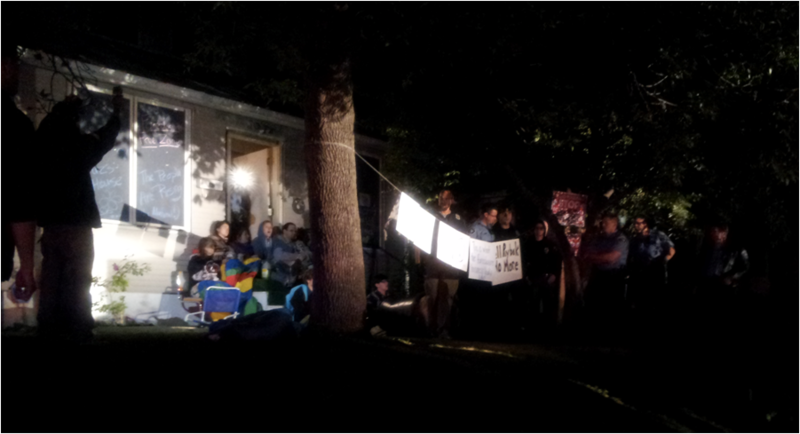 Activists prepare lockdown devices in defense of the Cruz family home. Photo: Peter Leeman (http://peterleeman.tumblr.com/). Reproduced with permission. Police hold the line at the third eviction defense. Photo: Peter Leeman (http://peterleeman.tumblr.com/). Reproduced with permission. 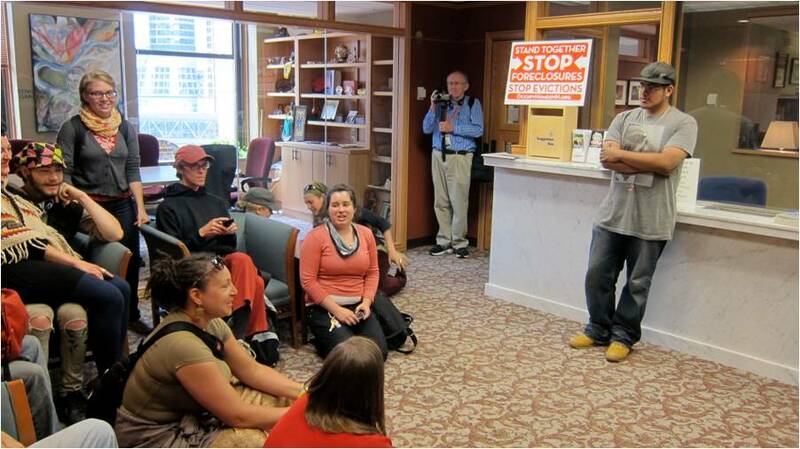 Activists accompany a Cruz family member to the mayor’s office on 5/30. Photos by Sara Nelson. Activists form a human chain around the Cruz family home on 5/30 in the presence of private security hired by Freddie Mac. Photo: Peter Leeman (http://peterleeman.tumblr.com/). Reproduced with permission. 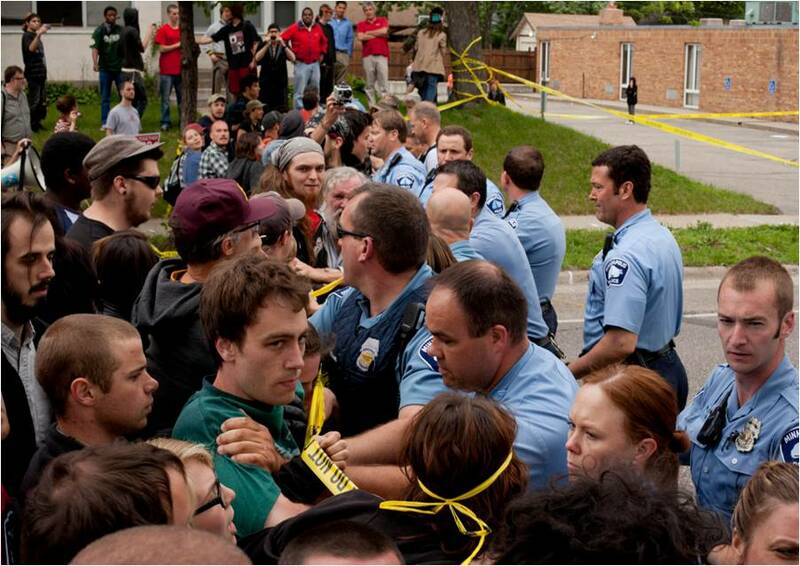 Police move to arrest occupiers of the Cruz home on 5/30. Photo by Sara Nelson. 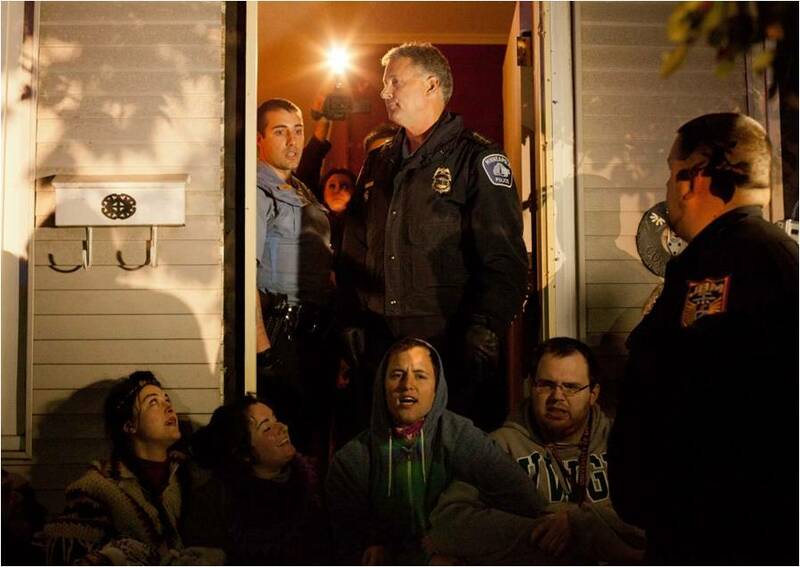 Police enter the Cruz family home on 5/30 after activists have reoccupied, arresting 14. Photos: Peter Leeman (http://peterleeman.tumblr.com/). Reproduced with permission. Activists block squad cars and paddy wagon from leaving the Cruz house on 5/30. 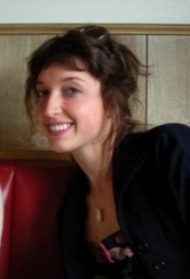 Photo: Peter Leeman (http://peterleeman.tumblr.com/). Reproduced with permission. On July, 23, 2013 I signed an affidavit in Superior Court in Freehold, Monmouth County, NJ. It speaks to a business my family and local community engaged in for some years even as it is on-going to the present day. The industry term is “dematerialization” and it has been a process of the securities industry for quite some time. Some aspect of the process is contained below. I also formed a petition called “The Wicked Which Of The East” and I need signatures and support if we are ever to learn the truth. It is called “the wicked which” because none of the banks know “which” bank owns “which” loan. Strangely enough, I am the only person so far involved in the fight against the banks who can and is willing to explain how and why the fraud started in the first place. I HAVE PERSONALLY DESTROYED THOUSANDS OF MORTGAGE DOCUMENTS; WE SHREDDED THEM OR SIMPLY THREW THEM IN THE DUMPSTER; IN ONE INSTANCE I INHERITED A NUMBER OF BOXES OF MORTGAGES WHEN MY BROTHER-IN-LAW DIED AND GROUNDHOGS MADE A NEST OF THEM UNDER OUR FRONT STEPS. The point is: the paperwork showing “which” bank owns “which” debt ceased to exist long ago. THE DEBT NO LONGER EXISTS! It was paid off already at least twice! Unfortunately, for our society as a whole, the debt was also paid a third time through a wholly fraudulent activity on Wall Street called “derivatives” which is really nothing more than insurance fraud. Through sleight-of-hand, criminal banks are claiming the debt still exists and using forged documents and chaos in the system to pretend they hold a debt which never had anything to do with them in the first place. Once the paper trail was destroyed, ownership interest in the loan was “re-hypothecated” sometimes as much as 600 times on one house. This behavior resulted in the title and assignment forgeries rampant in the banker’s books; it is nothing more than counterfeiting and the courts up-to-now are allowing it to go uncontested. The banks claiming to hold the debt have simply conjured it up from public records and in many instances added forgeries. (If you want to claim the ownership rights of a mortgage, it is incredibly simple to do so, just go to the county hall of records and provide one of the attendants the address and they will furnish the paperwork- mortgage (note and lien portion) and deed; it’ll cost you less than $3.00. For those with a computer, you can do so from home by going on land and deeds website). The banks and judges know the debt has been paid. Through semantics, they are claiming the borrowers are in default, but, what difference does that make if a third party unknown to the borrower has already satisfied the debt; even as it was paid multiples of times??? The real job is to investigate which government agency profited each time loans transferred electronically. In the securities industry, for example, the SEC, the DTC and the DTCC each collect a fee as gatekeepers each time digitized securities change hands. As we know, the SEC is a government agency and while I’m not sure of the DTC, the DTCC is Privately owned and operated. Once the paper disappeared, counterfeit titles were transferred endlessly with no clear accounting or recording denying all 3100 counties in the US billions; thus cut-backs and austerity for innocent taxpayers while crooked bankers cover the truth and go free. The banks intentionally jobbed the system as they by-passed the IRS-sanctioned trust (REMIC) established to accept loans and created private, shadow trusts which kept them liquid for more speculation as they told investors that borrowers weren’t paying. This enabled the banks to capitalize on the PSA which paid insurance scams on the 91st day. (we’ve all heard stories borrowers were told to fall behind three months in order to qualify for modifications, Barofsky’s BAILOUT, pgs. 152-3) That way the banks intercepted investor payments against loss (credit default swaps), government bailout money (TARP), as they masqueraded as the actual lenders on loans they never owned in the first place. If you want to join the fight please sign the petition below. If you want to learn more please contact me at your earliest convenience. Fantastic discussion – I learned a lot from the insight – Does anyone know if my business might acquire a template a form version to fill out ? 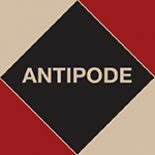 This entry was posted on 28 June 2012 by Antipode Editorial Office in News and tagged anti-foreclosure campaign, anti-foreclosure movement, banking, banks, debt, debt forgiveness, debt refusal, debt strike, debt subjects, eviction defense, geographies of debt, home occupation, homeownership, Occupy Homes, Occupy Homes MN, private property, solidarity, subjects of debt, subprime mortgage crisis.